Starring: Anna Castillo, Javier Gutiérrez, Pep Ambròs. 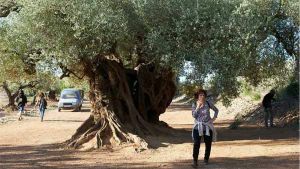 When a much loved 2000 year old olive tree is sold, it tears apart a Spanish family of olive growers. 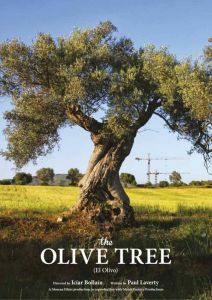 Unable to bear the situation any longer a plan is hatched to track down the tree and bring it back to the olive groves. However this has unexpected consequences …. In Spanish with English subtitles.